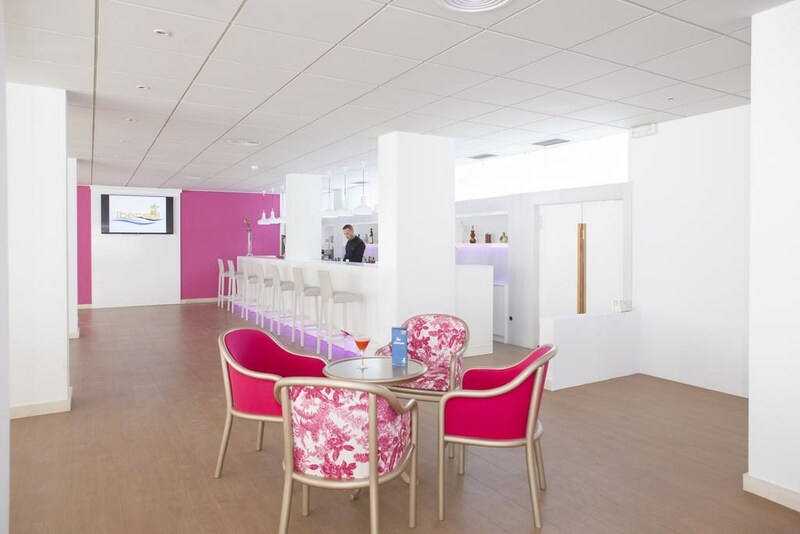 Located on Benalmádena Marina, Hotel Ibersol Alay is set 50 yards from the beach. It offers 2 outdoor swimming pools, an on-site restaurant and gardens. 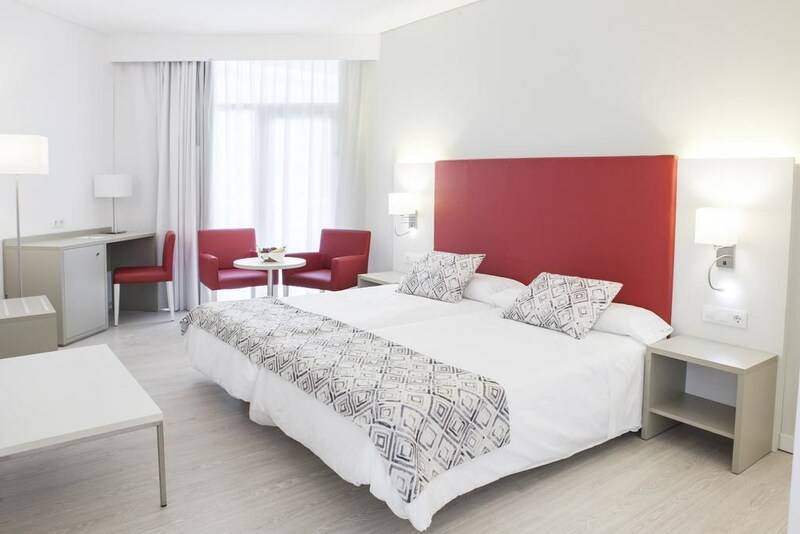 Each bright spacious room comes with free WiFi, modern décor and air conditioning. There is a flat-screen TV and a private bathroom. Most rooms also offer sea views. The restaurant at the Alay serves international and Spanish cuisine. There is also a snack bar by the pool and a summer terrace where guests can enjoy cocktails. The hotel has a 24-hour reception and luggage storage. 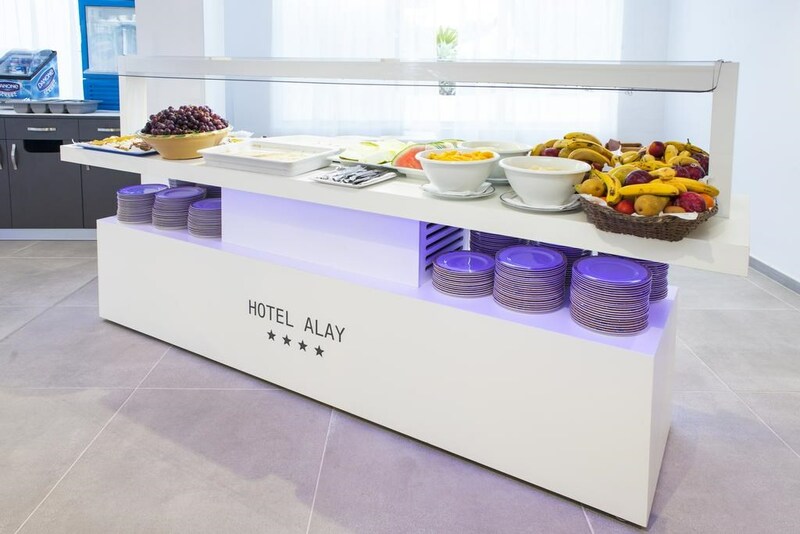 Malaga Airport is 5 miles from Hotel Alay while Malaga centre is 7.5 miles away. This is our guests' favourite part of Benalmádena, according to independent reviews. 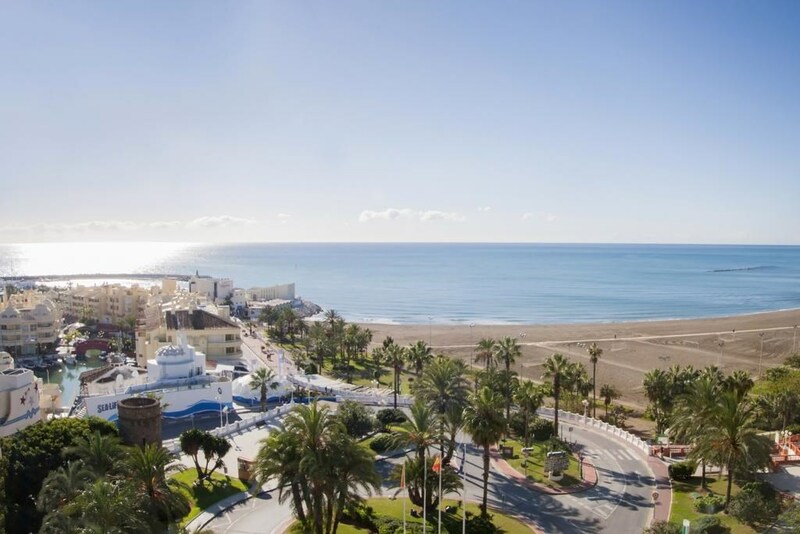 This modern luxury hotel is ideally situated directly next to a fine sand beach and in the centre of Benalmadena's tourist area. 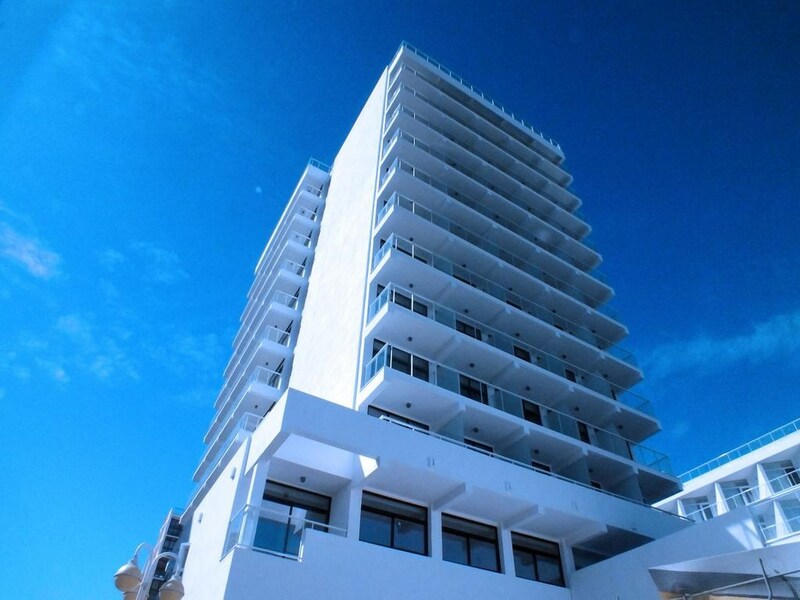 The marina and the lively promenade are only a few steps away. An abundance of shops and entertainment venues are also located in the immediate vicinity. Worthwhile excursions include Málaga which is only 15 km away. The building was built in 1968 and completely renovated in 2002. The hotel is made up of a 5-storey main building and a 12-storey annexe block and offers a total of 251 rooms including 246 doubles and 5 suites. Guests are offered a stylish lobby which contains lifts, safes, a currency exchange desk and a 24-hour reception. 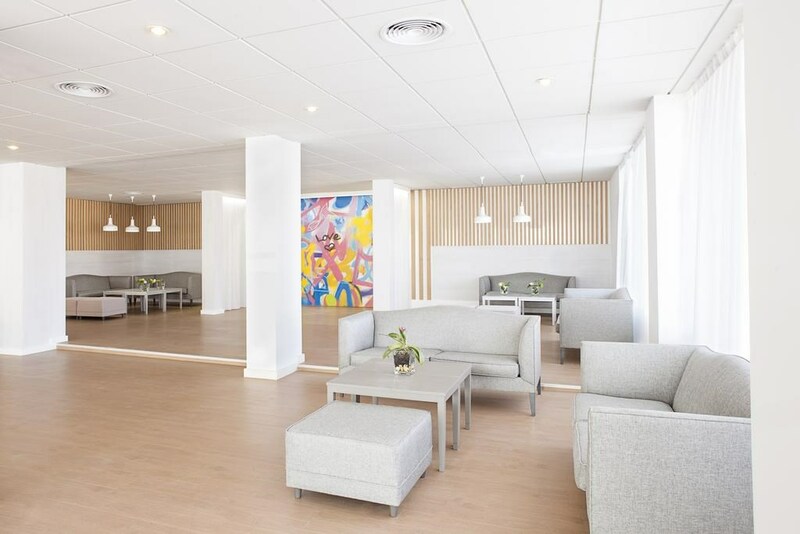 Additional facilities include a games and TV room, a function room, a shop, a hairdresser's salon, a café, a homely bar and an air-conditioned à la carte restaurant with a separate non-smoking area and highchairs for children. Business guests may make use of the conference room and the Internet access. Room and laundry services are also available. The hotel provides a bicycle storage facility and parking facilities for guests arriving by car. The impeccable en suite rooms are fitted with a hairdryer, a telephone, satellite/ cable TV, central heating, a safe and a balcony or a terrace. The hotel offers an indoor swimming pool, a snack bar, sun loungers and parasols. Furthermore tennis, table tennis and pool or snooker are on offer. A buffet is available at breakfast and in the evening. It is possible to book a half board stay.